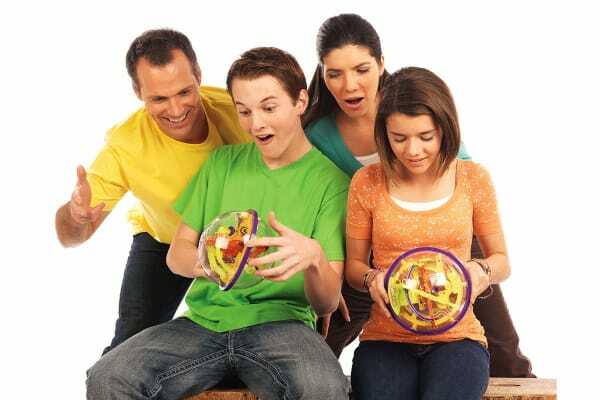 The Perplexus Original is the game that’s easy to play and hard to master! See if you have what it takes to solve the maze puzzle! 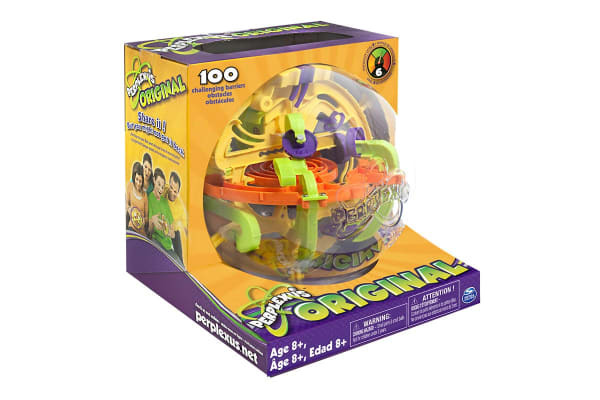 With 100 challenges to take on, the Perplexus Original is a challenging and fun portable game! 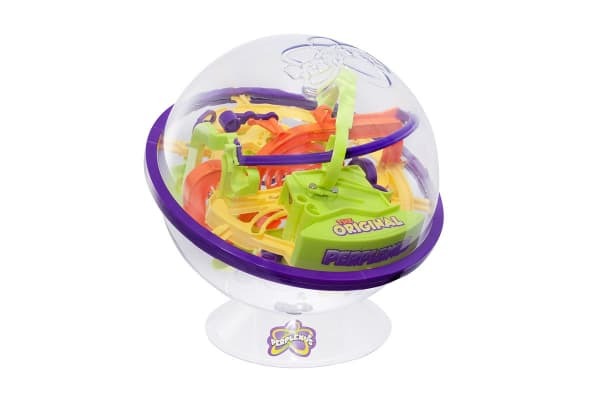 Hold the clear plastic sphere in your hands and rotate it 360deg to move the silver ball inside along the numbered course. Make it to the end without falling and you win! If your ball slips, head to start and keep on rolling! Make it across the tight rope, along the swing arm and around and around the super spiral until victory is yours! Warning: Choking hazard – Small parts & small balls. Not for children under 3 years.